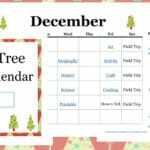 This Christmas make a plan to have more fun in your homeschool! As a child one of my favorite things to do at Christmastime was to drive around with my family taking in all of the lights. I still love doing that as a grown up and I take my children as often as I can. This year I decided to make it a bit more fun by making it a game! 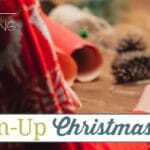 Introducing….Christmas Scavenger Hunts! 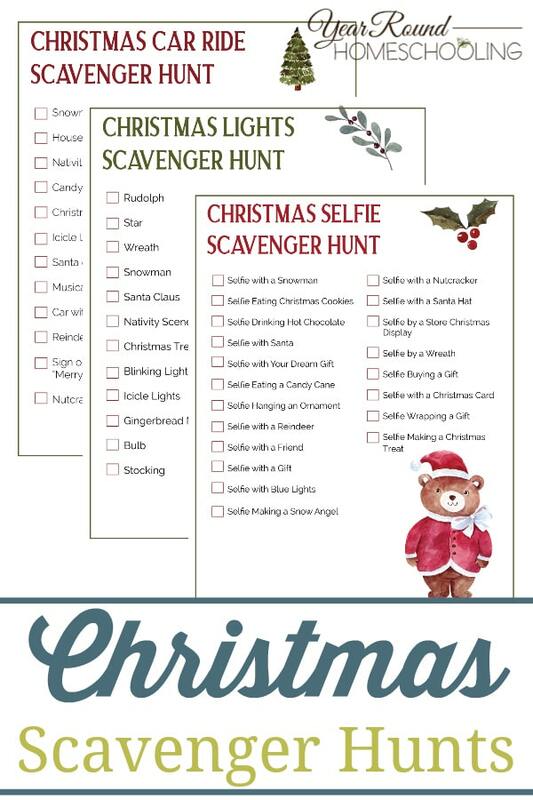 This Christmas I hope you’ll have fun with your kids using these Christmas Scavenger Hunts! 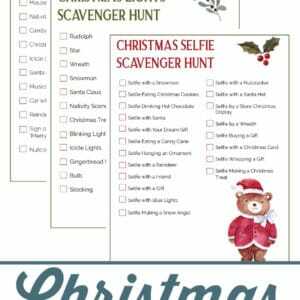 Inside you’ll find 3 scavenger hunts, one you’ll use while out enjoying the Christmas lights in your town, another for taking selfies with all things Christmas and the last one is for your Christmas car rides!